Care Port Counseling is a nonprofit organization committed to providing mental health resources to people serving abroad, whether missionaries, military, or humanitarian aid workers. Your contributions go directly toward subsidizing a person’s counseling. All contributions welcome, whether a one time gift or an ongoing monthly donation. 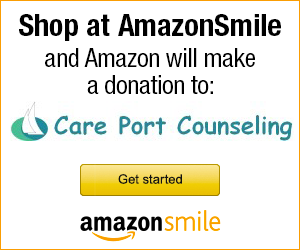 Care Port is a 501(c)(3) tax exempt organization, all donations are tax deductible. Our commitment to our donors. Care Port Counseling is registered with the Washington State Charities Program as required by law and information regarding the organization’s activities or financial information may be obtained by calling 800-332-4483 or 360-725-0378.